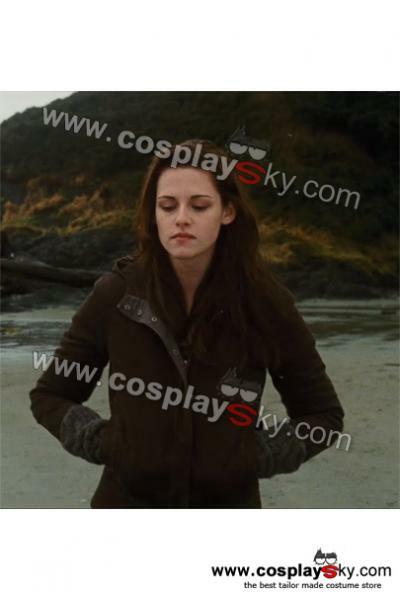 Breaking Dawn Part 2 Bella Cullen has a new spot! Bella is seen sporting off the Bailey 44 T Rex Tab Sleeve Henley with Velour Trim in the scene where she and Edward are opening the gift box the Volturi had sent to them. This beautiful top is stunning with its intense V-cut collar, shirt tail hem, and cotton/ polyester material blend. 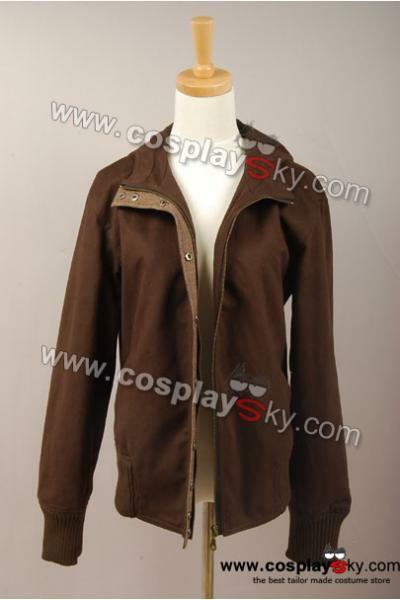 It is no surprise Bella would be spotted wearing such a top, seeing as how she had worn the American Eagle Military Henley in Breaking Dawn Part 1, with similar chest pockets, and the Splendid Tab Sleeve Striped Henley from the end of Breaking Dawn Part 2, with the same tab sleeve design. Though this lovely top is definitely a Bella Swan clothing junkie’s must have, it’s just about sold out on every website (including this one) and retailed for about $152.00. Time will only tell if this item will ever return, but until then… Happy Ebaying! Merry Christmas, here’s your big present! So! feeling in the Christmas mood, I thought I’d share a little family Christmas tradition with you all. So, you thought that they retired a lot of Bella’s clothes, and you cannot get them anywhere else. now before we all jump the gun and click a link, I want to describe to you exactly what this website is. 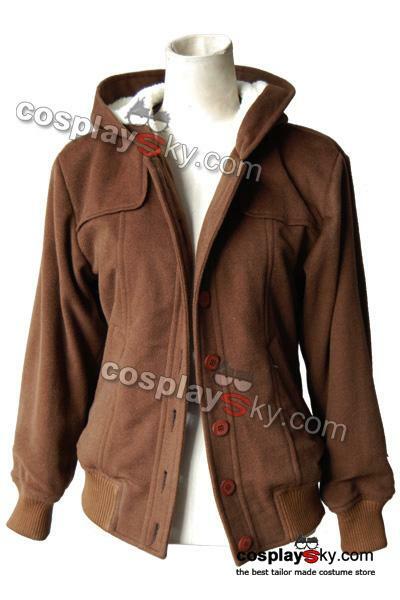 This is a cosplay website that makes a whole bunch of different outfits for different shows, movies, etc. you can also find Bella’s prom dress, Her brown jacket from New Moon – her super huge yellow jacket she wears it has a lot (it also has Edward’s clothes, Jane’s clothes etc)! I wont go into any more detail, you guys have to check it out for yourself! What’s Great about this website is that they show you different angles of the clothes. they even give you close up shots so you can see the look of the material. These clothes are not the original clothes – they are designed and custom-made to fit your size. They are not the actual brand name! the clothes and made and shipped from China. the designer is not from china, but travels all around the world on tour with twilight conventions, showing all of his designs. finally! Heres the link just in time for christmas! PS – any men out there….this is what you want to get your twilight obsessed girlfriend for christmas ^.~ just a hint.